Jesus was crucified and entombed. The apostles other disciples had scattered in fear. When Sunday morning dawned, there fears were forever changed. The women of the group had been to the tomb, and his body was not there. Mary Magdalene had actually seen him. And that night, as they gathered in wonder, Jesus came to them, and spoke to them. From then on they never believed in death. From then on they led the world to believe in life, and life to the full. 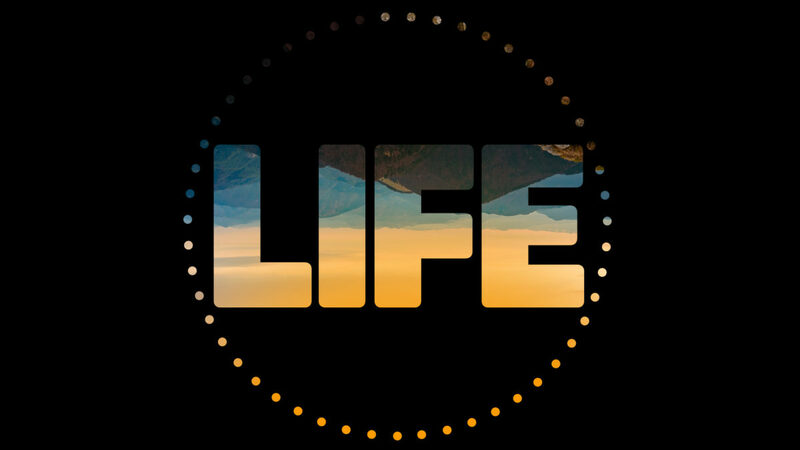 Let’s see what those apostles and disciples did when they discovered an empty tomb and realized what he meant by “I am… the life.” Life is much more than a finite existence.